We have picked up a 8.4V Duracell Recharge Ultra NiMH battery rated at 170 mAh capacity to test out and compare with other batteries of this type we have already tested. The 8.4V NiMH category is still not well represented in our tests, so we are trying to fix that by adding more batteries to test, but it will take some more time. 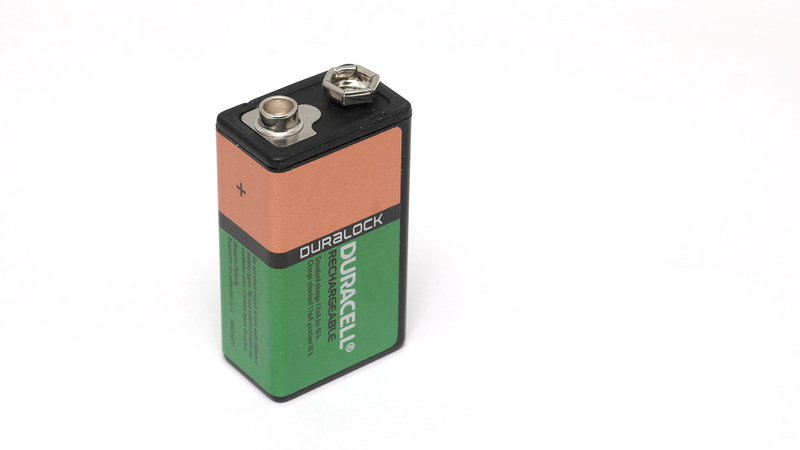 The 170 mAh capacity is lower than anything we have tested so far, there are alternatives available with higher capacity available on the market than what Duracell is offering with this product. We are doing our regular 0.05A constant current discharge test for this type of batteries with a cut-off voltage set a 7V to check the usable capacity in mAh and Wh that the 8.4V 170 mAh Duracell Recharge Ultra NiMH battery can actually deliver. We got 158 mAh as usable capacity in our tests and while it is a bit short of the rated capacity it is not that bad, the result however shows that this particular battery might not do that well when used in more power demanding applications.